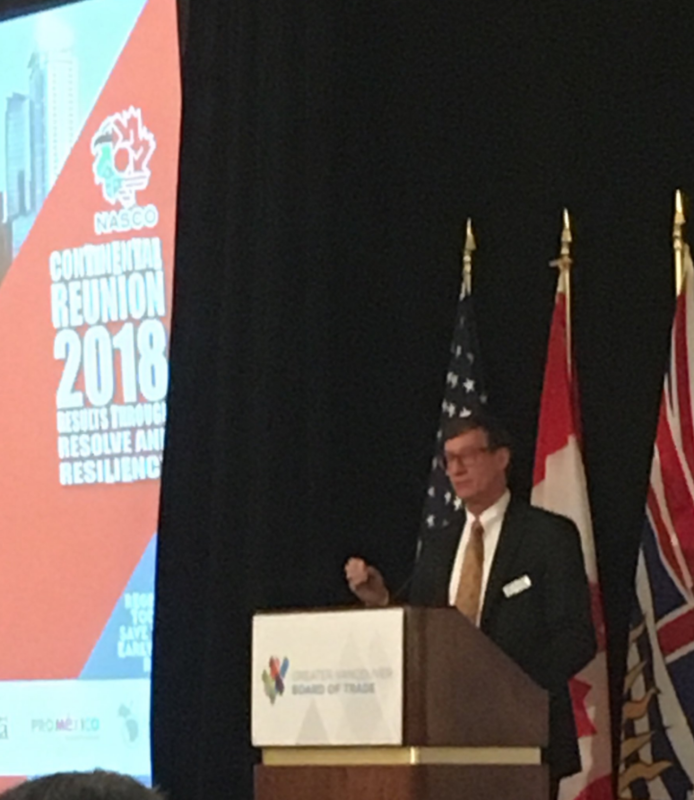 PNWER CEO Matt Morrison spoke at the Greater Vancouver Board of Trade on Feb. 22nd on the importance of NAFTA to the US-Canada trade relationship. PNWER has been working with legislators and private sector on NAFTA Modernization since 2016. Look up statistics on US-Canada Trade through the Canadian International Merchandise Trade Database. The NAFTA Negotiations have moved into the seventh round of talks in Mexico City last week with some uncertainty regarding the path forward. 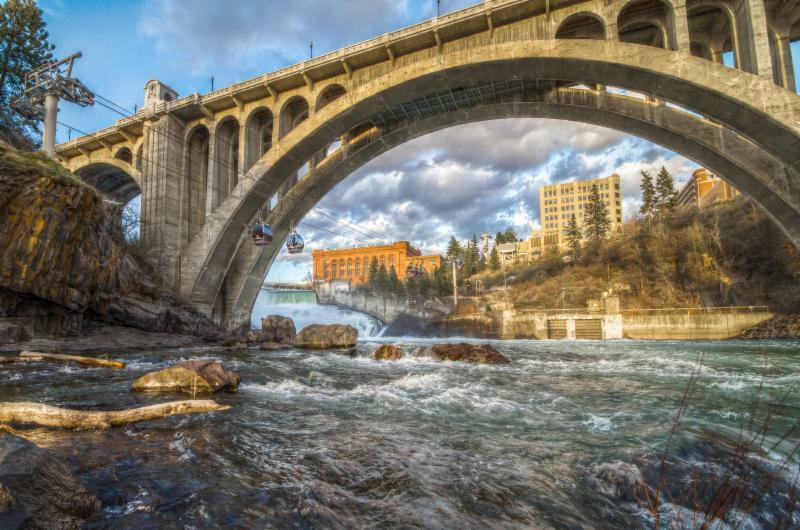 In November 2017, the PNWER Delegate Council passed a significant resolution on NAFTA urging the Canada and U.S. governments to modernize NAFTA in a way that strengthens and mutually benefits both economies. 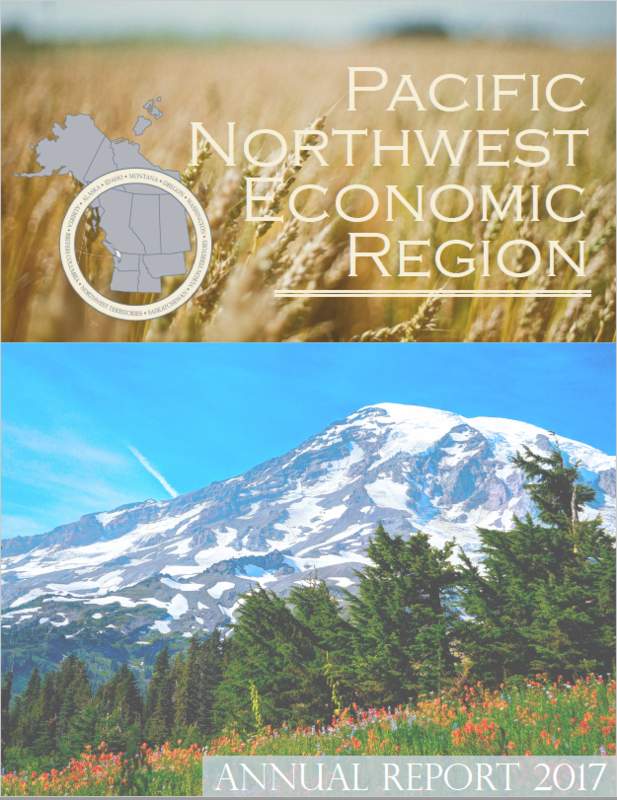 The Pacific NorthWest Economic Region (PNWER) was created in 1991 by the states of Alaska, Idaho, Oregon, Montana, Washington, and the Canadian provinces of British Columbia, Alberta, Saskatchewan, Yukon and Northwest Territories.